Oppenheimer in a note raised its price target on Nike to $100 from $90 due to greater confidence in the company’s ability to continue to improve margins. 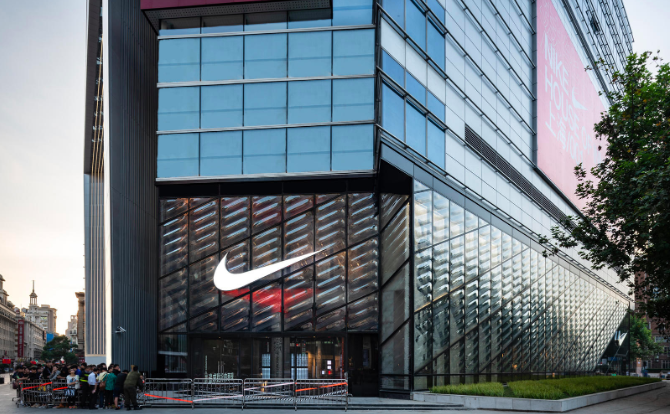 In the note, analyst Brian Nagel noted that in mid-October, the firm re-launched coverage of Nike and upgraded shares to “Outperform” due to Nike’s ongoing efforts to strengthen its business model and improve connections with consumers with the aid of digital technologies. Nagel wrote that to reflect the continued favorable outlook, “particularly against the backdrop of our now more upbeat, pro-cyclical stance towards the space,” Oppenheimer is lifting its 12- to 18- month price target on Nike to $100 from $90. Shares of Nike closed Monday at $83.68, up $1.32. Oppenheimer kept Nike as a “Top Pick” with an “Outperform” rating. Nike began the year at $74.14. Its 52-week range is between $63.21 and $86.04.